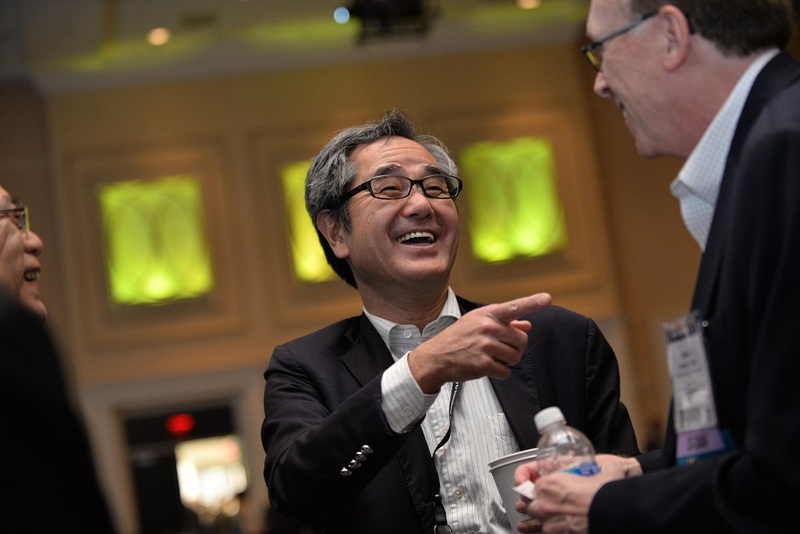 The Society for Immunotherapy of Cancer (SITC) offered a wide array of opportunities for corporate partners to engage with the society and interact with members and meeting attendees alike. In addition to the Annual Meeting & Pre-Conference Programs held each fall, SITC has expanded its educational offerings to include additional live events throughout the year. For more information on how you can support SITC, contact the Development Office at 1-414-271-2456 or development@sitcancer.org. 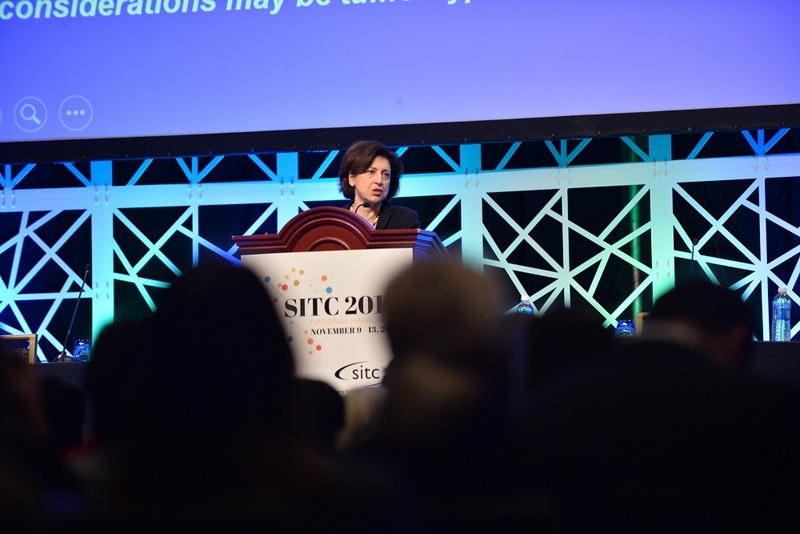 Show your commitment to cancer immunotherapy education by providing an educational grant for SITC programs, designed to educate the entire patient care team. The meeting consisted of cutting edge research presentations by experts in the field, both oral and poster abstract presentations and ample opportunity for structured and informal discussions. In addition, the meeting includeed updates on major national and international initiatives coming from academia, government and industry, as well as important society projects. Our understanding of tumor immunology has increased dramatically in recent years, leading to the successful development of novel immune-based treatment options to improve cancer patient outcomes. This program was designed to provide a foundation for understanding core immunology principles as they relate to basic and clinical research in immunotherapy of cancer. A discussion of single cell techniques with emphasis on the following: increased breadth of circulating tumor cells (instead of biopsy), exosome discussion, tumor heterogeneity, modification of tumor microenvironment to optimize immunotherapy and RNA sequencing in single cell techniques. This program provided the opportunity for young scientists and future leaders from throughout the world to interact, fulfilling the World Immunotherapy Council's mission to facilitate rapid development and global dissemination of cancer immunotherapies through scientific exchange. Additionally, this forum provided a unique opportunity to showcase the world's young, talented scientists and provide an opportunity for knowledge exchange and networking for these selected representatives. Current biomarkers to predict response to immunotherapy single agents or to combinations are suboptimal, and at best enrich for clinical responses. 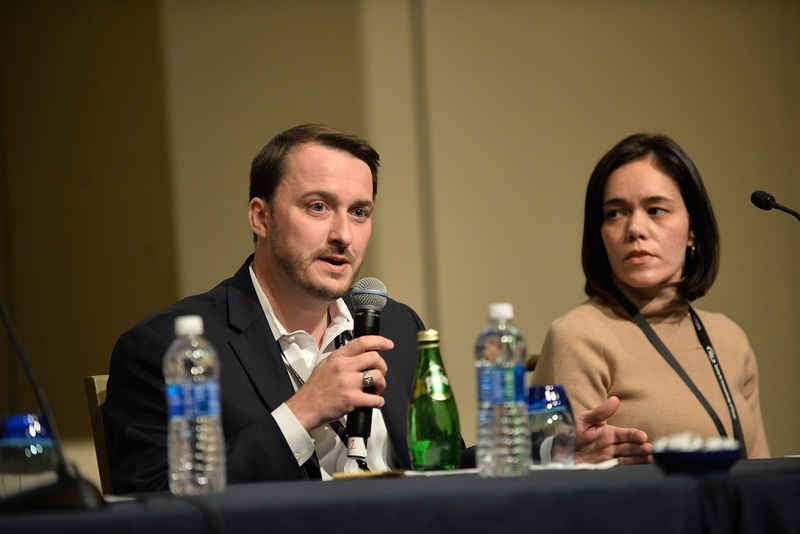 To assess the current landscape, the SITC Industry Committee developed this rapid fire Biomarkers Fair in which companies and interested academic investigators can present their technology. This program addressed the rapidly developing key issues in the field of cancer immunotherapy. Keep SITC members and meeting attendees in the know about your company and products through placing advertisements in a variety of outlets, including the Annual Meeting Final Program, e-newsletters, registration bag inserts and more. Individual items to support include conference WiFi, coffee breaks, charging stations, and more. Contact development@sitcancer.org for more information on advertising and individual item support. All individual item support requests will be considered. Gifts to the Forward Fund can be made through general charitable contributions, purchasing a "Friend of the Society" badge ribbon to be worn at SITC 2017, or purchasing a CURE T-shirt. Learn more and make your donation today. SITC offerd several exhibit packages to allow companies of all sizes a chance to have a presence at our Annual Meeting. Exhibitors will have an opportunity to meet and network with international leaders from academia, regulatory and government agencies, as well as industry representatives for unmatched education, scientific exchange, and networking with the scientists driving the field. Reservations were open to the public in May 2017. If you were not already on the mailing list, please contact development@sitcancer.org to receive information about hosting an exhibit booth.